Eden Exchange recently spoke with Adam Schofield, Director and Executive Chairman at Nelson Resources Limited. 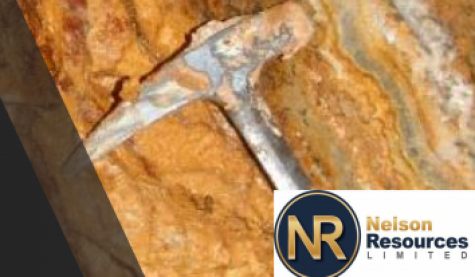 Nelson Resources Limited is a gold exploration company that has secured a number of highly prospective exploration projects in Western Australia, situated in the Eastern Gold Fields Superterrane region of the Yilgarn Craton. Many of the tenements have historical mine workings on them and some have been recently drilled with impressive gold results. Nelson Resources (previously Mongolian Resource Corporation) is in the process of a re-compliance listing on the ASX. The Company will be lodging its prospectus shortly, with trading intended to commence in February 2017. 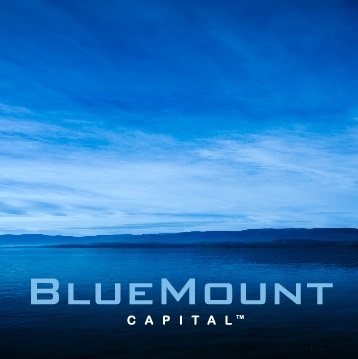 BlueMount Capital is the lead manager for the listing. Proceeds will be used for project development and working capital with a drilling program to start immediately after the IPO. Adam discussed the key projects of the Company as well as its strategic priorities, team and market position. Thanks for speaking with us Adam. Firstly, what brought you to the leadership position at Nelson Resources Limited? Can you tell us a bit about your experience and background? Thank you and Eden Exchange for the opportunity to tell the Nelson Resources story to your audience. I was asked at the beginning of the year if I would be interested in leading a junior gold exploration company with a focus on Australia. I was extremely keen to do so and have been heavily involved with securing the tenure package we have and in restructuring the company prior to our anticipated listing on the ASX. I have 20 years of experience in the resources sector in Australia and Africa and have run a number of successful exploration programs. I have experience in Gold, Copper, Mineral Sands and Iron Ore. I have an engineering background. I have been involved in numerous mining feasibility studies and have taken a number of projects from feasibility stage into operations. 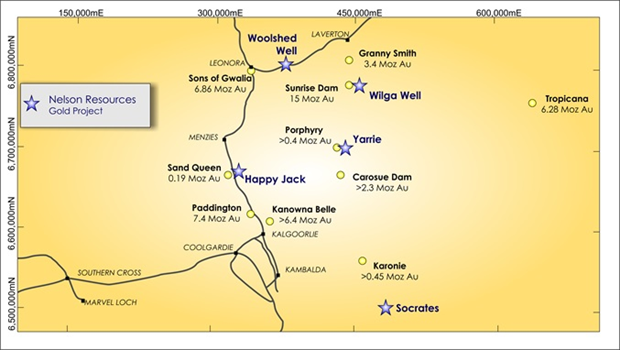 Your flagship Socrates project is located South East of Kalgoorlie near Norseman. It has significant historical drilling data results, including previous drilling conducted by Newmont Mining and Sipa Resources. What are the key strengths of the project and what are you plans to develop it? Our flagship Socrates Project is located in the Eastern Goldfields and has around 18,500 metres of drilling work that has already been done. The drilling includes a substantial data set with a full suite of geophysics work. The key strength of this project is the very real potential for us to delineate a significant resource. This is based on our consulting geologist’s interpretation of our data and also because we have a number of geological structures that are yet to be drilled. Additionally, we have some impressive gold intersects across the existing drilling data. Your other projects include Yarrie, Wilga Well, Happy Jack, and Woolshed Well. How important are these projects to the growth of the company and how will you prioritize their development? At our Yarrie project we have a short term goal of delineating a resource on one of the tenements. This is based on our anticipation of being able to convert historical exploration work conducted by New Holland to a standard that meets the requirements of the current JORC code. The remaining projects have a combination of historical mining and recent drilling, or are greenfield prospects. These projects are all very important to the growth of the Company. Our main priority is the Socrates Gold Project, with Yarrie and Happy Jack also receiving early exploration funding. We aim to assess the geological potential of the remaining tenure towards the end of 2017. At what stage of development is the business today? What are its key strengths? How has this evolved since you began running Nelson Resources? We have recently completed a seed capital raising which has enabled us to restructure the Company, complete geological interpretation of our data and prepare the Company for listing on the ASX. 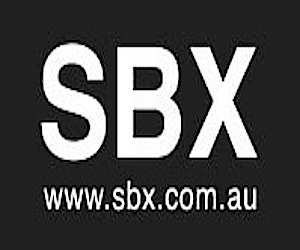 We are also finalising our Due Diligence as required prior to submitting our Prospectus to the ASX, seeking admission to the exchange. The first key attribute of Nelson Resources is its highly prospective tenement package; these prospects are all advanced and much of the early stage exploration is already done. There would be significant expenditure required to generate the existing drilling and data for this package (circa $10 million). This puts us at an advanced stage in the exploitation of these assets. Secondly, we are in ‘elephant country’; this area of the West Australian Fraser Range is prolific in terms of large gold production operations totaling more than 30 million produced ounces in the region. Thirdly, our business has very low operating costs and our management team, including the experience of Metals X’ CEO Peter Cook, ensures Nelson has all the tools it needs to be successful in executing its strategy to be a near term gold producer. 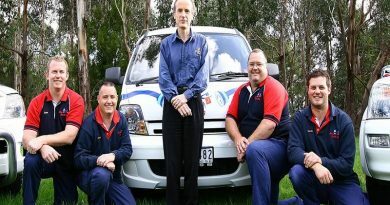 Nelson Resource has installed an experienced board and management team. This includes Peter Cook who is the Chief Executive Officer of Metals X (ASX: MLX) as a Non-Executive Director. 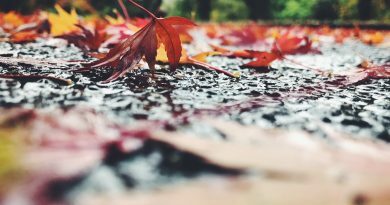 How important have these appointments been and what opportunities do they create for the growth trajectory of the Company? We believe the strong management team is fundamental to the success of Nelson Resources. Peter Cook’s participation is valued by the Company and we will be able to gain access to and benefit from his significant experience in the gold exploration and mining industry. These key management appointments create significant opportunities for the Company and its growth trajectory. They also provide access to expertise and avenues to major gold producers. 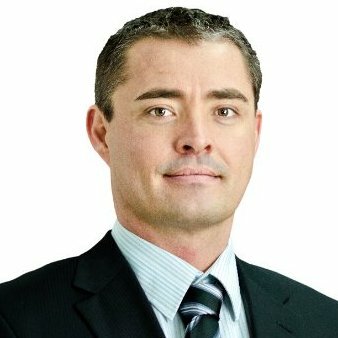 What markets does Nelson Resources focus on? What makes it different from other gold explorers? We are purely focused on gold project exploration and development. We are different to most gold explorers because we are in a highly endowed, world-class gold producing region with a significant amount of existing exploration already completed historically on a number of our tenements. This includes our flagship project, Socrates. 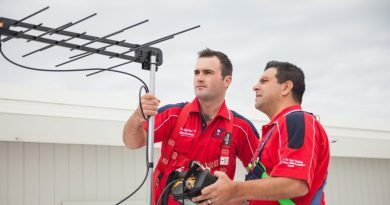 We believe this gives us the opportunity to quickly deliver JORC compliant resources at a lower cost than others. Additionally, we are in trucking distance of a number of operating production plants that may enable us to toll treat any ore we may produce in the future. We believe that we’ll be able to earn significant earnings that will benefit the Company and its shareholders, without the very large cost and risks associated with building our own production plant. What major industry trends do you think gold explorers in your sector need to be aware of? How will Nelson Resources capitalize on these trends? What part does recent uncertainty in global markets play in your strategy and how reliant are you on long term demand for physical gold from China and India? There has been a shift away from early stage gold exploration in the last three to four years which has had a negative effect on the gold exploration sector. With recent uncertain global events, gold has re-emerged as a sensible commodity to invest in. This means that gold explorers with resources that can be converted into mines in the near term will be well placed to take advantage of future uncertainty. Although long term physical demand for gold out of China and India is important, it is not likely to impact on our strategy of developing our assets. There are limited large scale gold assets available to the larger mining houses and as a result, I see us as being appealing to companies whose strategy requires growth by acquisition, regardless of physical gold demand. To summarise; we can add value for shareholders by producing gold via low cost, fast to market, toll treatment as well as being an attractive target to larger gold companies looking to build scale via the addition of our quality tenement package. We have also seen some good merger and acquisition activity in the sector and Nelson Resources should be well placed to participate in the future. What are some of the key achievements you are proud of at Nelson Resources? On the other side, what challenges have you faced to get the business where it is today? I am very proud of the tenure we have acquired and the team we have assembled. Our major challenge was convincing initial investors that gold exploration was a good investment. We feel vindicated in that there has been a rally in the gold space that we believe will endure in the long term regardless of short term gold price fluctuations. Where do you see the business in three months and a year from now? What are your strategic priorities? In the next three months we see ourselves being listed on the ASX and commencing our exploration programs. Our priorities include looking to convert some of our work into JORC resources and to develop relationships with other operators in the region. 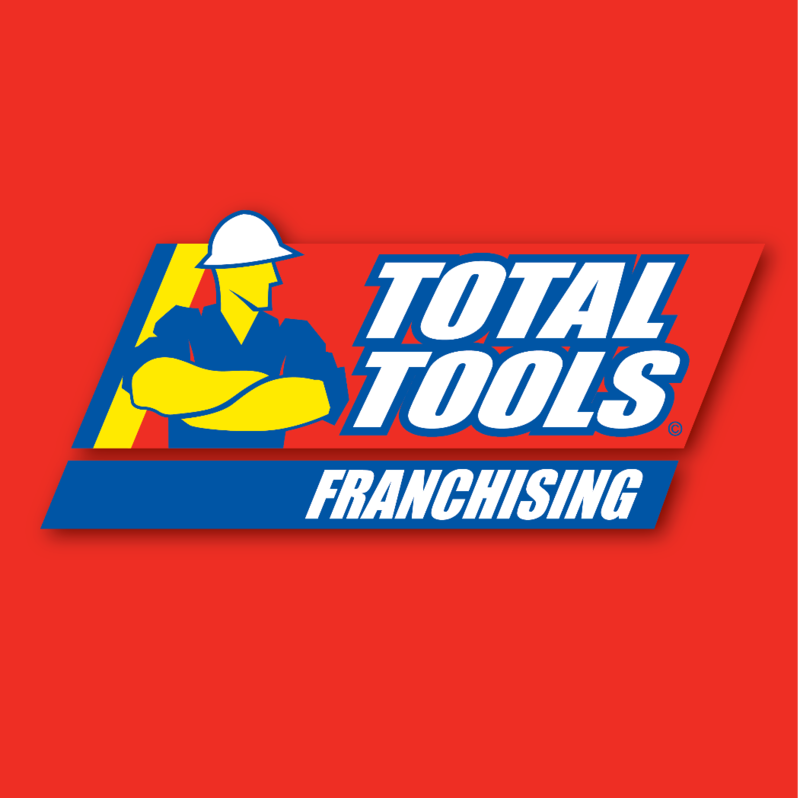 We have a contract drilling company ready to commence that is also a shareholder and therefore aligned to the Company’s success. Drilling will commence as soon as our funds are banked and we are listed and trading as Nelson Resources, so expect news flow on drill results early and ongoing. In a year from now our aim will be to have a significant amount of gold in resource that we have built up via our targeted drilling and infill programs. By increasing the confidence in the resource base we have, our Company value will increase and this will be reflected in our share price. Our aim is to increase our shareholders investment in Nelson Resources by developing gold resources and ultimately bringing these resources into profitable production for minimal cost. I’m looking forward to leading this team and Company to execute that strategy. My pleasure and I look forward to our next discussion. 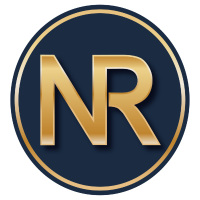 Nelson Resources Limited (“Company”) is lodging the prospectus (“Prospectus”) with the Australian Securities & Investments Commission (“ASIC”) for an offer of up to 37,500,000 shares to raise up to A$7.5 million (subject to a minimum subscription of A$5 million representing 25,000,000 shares). Neither ASIC nor ASX Limited nor BlueMount Capital, nor any of their officers, take any responsibility for the contents of the Prospectus. For more information and to register your interest in Nelson Resource Limited’s upcoming IPO, please contact BlueMount Capital, the Lead Manager mandated to assist Nelson Resources, or visit their website here. 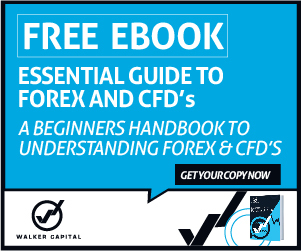 DISCLAIMER: Eden Exchange Pty Ltd has taken all reasonable care in publishing the information contained in this Director Briefing. It is information given in a summary form and does not purport to be complete. The information contained is not intended to be used as the basis for making any investment decision and you are solely responsible for any use you choose to make of the information. We strongly advise that you seek independent professional advice before making any investment decisions. Eden Exchange Pty Ltd is not responsible for any consequences of the use you make of the information, including any loss or damage you or a third party might suffer as a result of that use.